With 15 years of floor polishing experience... WE DO IT ONCE, WE DO IT RIGHT. Using the latest floor polishing machine FOR GUARANTEED RESULTS! 3000 Diamond smooth finish, high shine & anti-scratch, better than epoxy for less cost with longer lasting wear time. 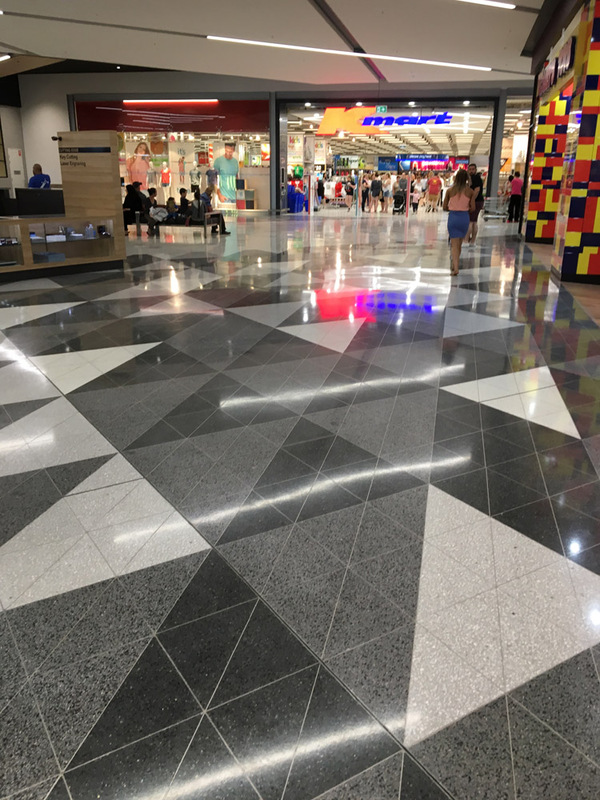 AMP Polishing Services are an industry leading with over 15 years experience in providing expert flooring solutions at great competitive rates. Our team of owner run professionals are, friendly, punctual, reliable and get the job done right at the price that was promised. We understand all jobs are different too so tailoring a solution that matches your needs with no jargon is just one of the ways we keep happy clients coming back. 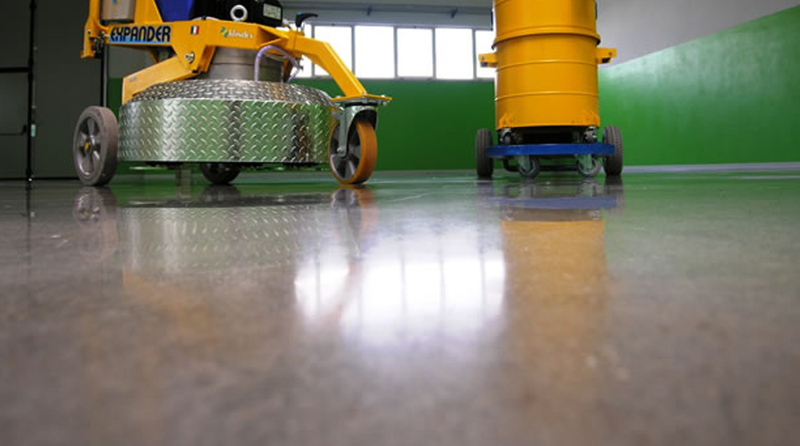 Whether you require buffing, sealing, grinding, polishing, concrete, terrazzo, travertine, marble, granite, limestone or sand stone call us today to get a better quote. AMP use 3000 diamond smooth technology which is hi shine anti scratch and outlasts epoxy for less cost. Our company’s drive and zeal allows us to not only to service the clients to the highest of standards but also achieve the highest degree of customer satisfaction. Our high quality products and services, using industry leading state of the art technology, allows AMP Polishing Services to achieve the best possible service. Based in the NSW area we service our client with the same consistent high standard whether it is a residential, commercial or industrial project. From Sydney to Newcastle, even to Canberra, AMP Polishing Services provides our clients with a free professional quote and a flexible schedule. Houses and Apartments: servicing surfaces such as stone bench tops, tiling services, concrete flooring & driveways servicing, the list goes on! Shopfronts and Venues: Shops, Bars, Clubs, shopping centres, sporting venues etc. Industrial: Factory floors and office mezzanines, etc. With their professional and expert approach to all projects, AMP Polishing Services have gained a reputation for delivering to their clients a high quality and competitive cost service. With this assurance AMP Polishing Services are able to achieve one of the best customer satisfactions possible. No matter the project, AMP Polishing Service has the capability to achieve and execute any size project. Being fully licensed and certified and offering a free no-obligation competitive quote, why go anywhere else! Thank you AMP for the excellent work you done restoring our Marble floor, it looks like brand new again. We will use and recommend your services to family and friends. Just wanted to say a giant thank you to AMP Polishing for an amazing polishing job. I didn’t realise how great this old warehouse concrete floor would look after your polishing job. The whole process was smooth, you guys delivered the results we are after. Thanks again. 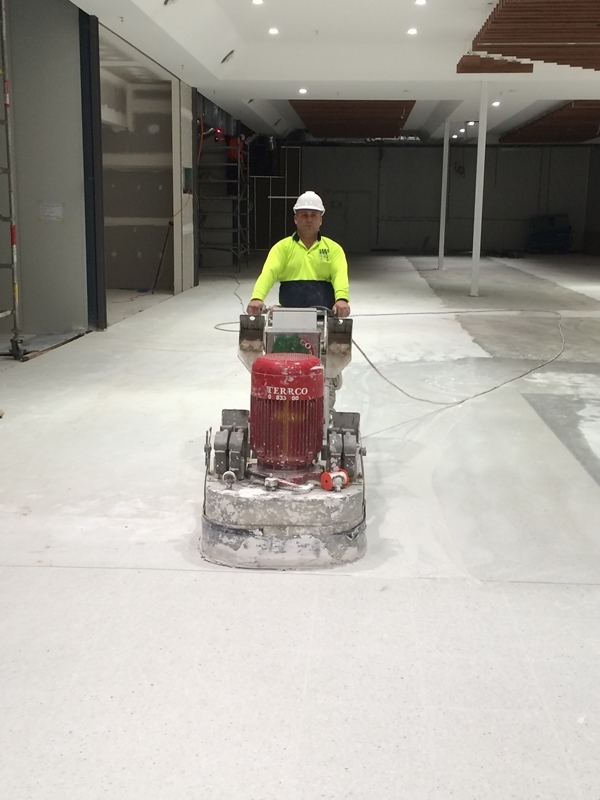 Expert owner run team fully qualified in marble, concrete, terrazzo, granite & more we have teams in sydney, canberra, wollongong newcastle & no job is too big or small.